Have you heard yourself asking a question like, what dog to get? 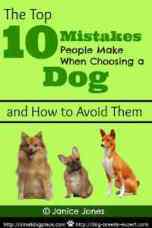 Choosing a dog or new puppy is an exciting time for everyone in the household. The only thing more thrilling is bringing the puppy home. The decision to buy or adopt a small dog or puppy should never be made on impulse. There is much to consider. Remember your decision should be based on the fact that most small breed dogs can live 15 years or more with proper care. Choosing and getting a new puppy takes planning and preparation. What dog to get is a very important decision you must make. Consider the following before ever bringing a new puppy or even an older dog into your home. Decide on a breed. We hope we can help you make an informed decision on what dog to get. 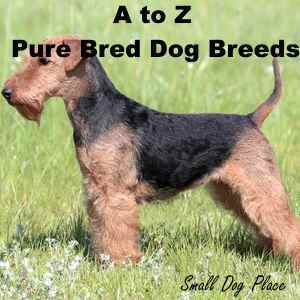 Look at the various breeds available today and decide on what works best for your lifestyle and family. 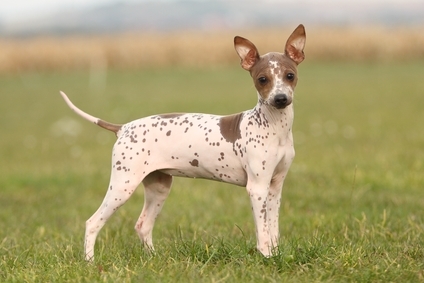 There are many small dog breeds that are available: purebred dogs, hybrid dog breeds, designer dogs, teacup dog breeds, mixed breed dogs, rare dog breeds, hypoallergenic dog breeds. The choice of what dog to get is almost endless. Take a good look at yourself and decide what is best for you? 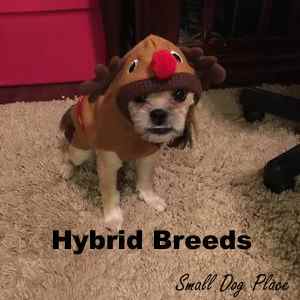 All About Small Dog Hybrid Breeds. Will you adopt from a local rescue organization or shelter? 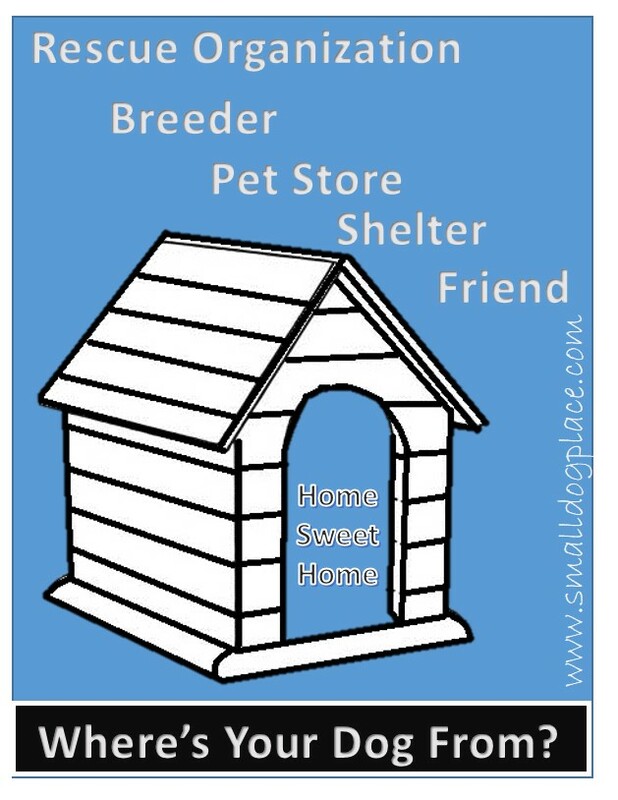 Will you choose a local breeder or pet store? In some instances, your choices may be limited by where you live. This can be a very confusing process for the new puppy owner. It gets even more complicated when you add in puppy brokers and the so called backyard breeders who may or may not have planned the breeding. Many people who have never owned a dog will choose an easy solution, which them may regret later on. Be an informed consumer. Do you Prefer Boys or Girls? Does gender matter to you? Are there truly major differences between boys and girls? Most people decide they want a boy or a girl based on previous experiences. But, if you are planning to have your puppy spayed or neutered, remember the cost of the surgery. 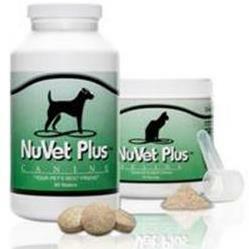 Neutering is less expensive than spaying. Find out the truth between the genders. Before you decide, you should examine your budget. While adopting a dog from a rescue organization may be less expensive, the overall cost of owning a dog can be a major consideration. Think about what it will cost in terms of food, supplies, grooming, and veterinary services over the lifetime of your pet. The cost of owning a pet should be considered before purchasing one. Do you know how much your dog is going to cost you over the course of a lifetime? You should. 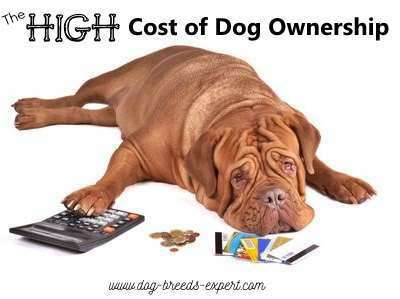 Read more about the real cost of dog ownership. Will you knot the perfect puppy for you when you see him or her? How will you know? 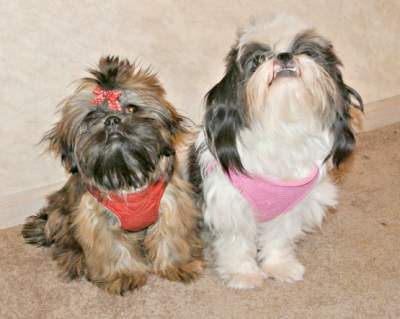 Most people choose a dog based on a visceral decision--the heart always seems to rule the head. And, in all fairness, dogs are excellent at improving our sense of well-being and elevating our moods. But looks can be deceiving. Know how to evaluate his temperament and health status even if you are not a professional can make the difference between getting the perfect puppy and getting one that is difficult to live with, train, and groom.